The colts 09 boys today competed in a 16 team tournament run by Ashfield boys school. 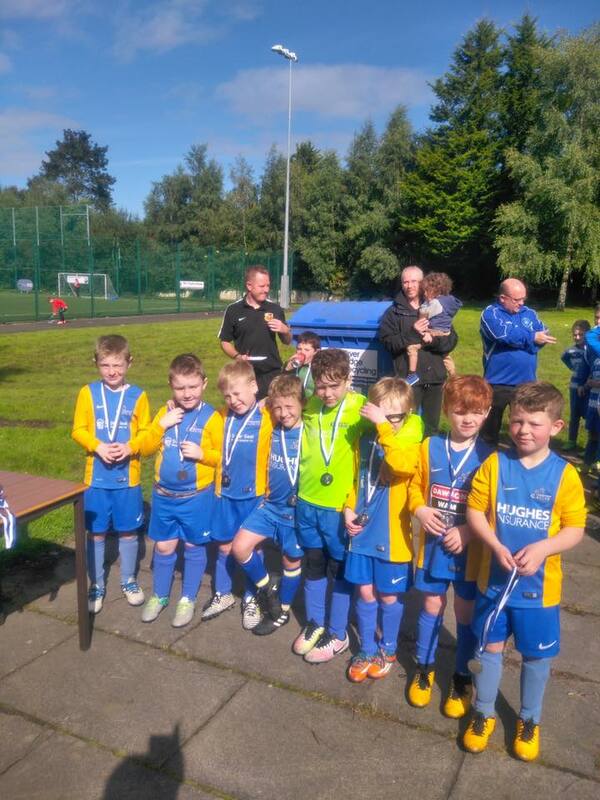 We again went through as group winners, comfortably beating Crumlin 5-0, East Belfast 10s 7-1, and then drawing with the Glens 0-0 in a game were we had them camped in their own box the entire game but just couldn’t get the breakthrough. Into the 1st place semifinals we went where we faced Cliftonville, beating them 1-0. In the final we faced North End from Ballymena and in a very even game it finished 0-0. Onto the penalty shootout. We lost with only 1 penalty scored in total – a very unfortunate way too lose a final but still a great success and keeping our very successful reputation up.